Vivo has made available a new trailer dedicated to his next V15 Pro, this time focusing on the 32MP front selfie pop-up camera. You can also see an Indian actor Aamir Khan in the video, chosen by the company as a brand ambassador. Additionally, Amazon India store also has started teasing the device with more images and has also enabled ‘notify me’ option. 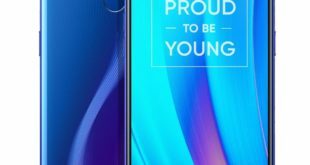 The video clip focuses on the Vivo V15 Pro pop-up camera, the bright color body, and the triple rear camera. Vivo has not yet mentioned the sensor that will be used for the front, but according to the latest rumors should be the recently announced Samsung ISOCELL Bright GD1 sensor. 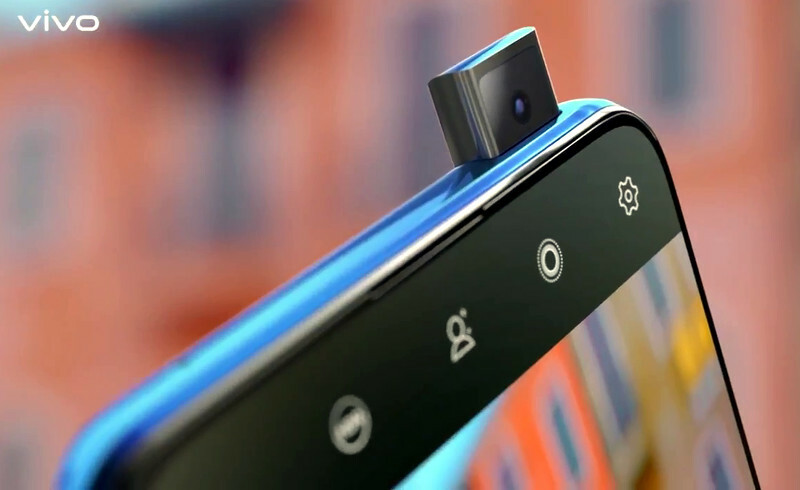 Vivo V15 Pro is published in a short commercial video where once again the presence of the 32MP pop-up selfie camera is confirmed, as indicated at the end of the video. 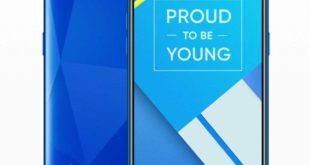 What’s more, the song chosen for advertising reads “flying so high, make it pop, bring it to the top” … In short, the pop-up front camera will be there and will be the flagship of the company which will be announced on next February 20th. 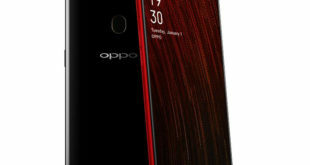 According to the latest rumors, the smartphone will be equipped with a Super AMOLED display, Snapdragon 675 SoC, Adreno 612 GPU, 6GB of RAM along with the 128GB of native storage, triple rear camera 48MP + 8MP + 5MP, 32MP pop-up selfie camera cam and fingerprint sensor integrated under the display. 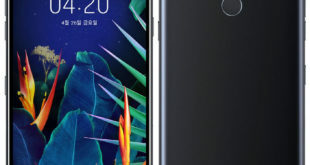 There are also few leaked images of Vivo V15 Pro that allow us to better appreciate the design of the device. 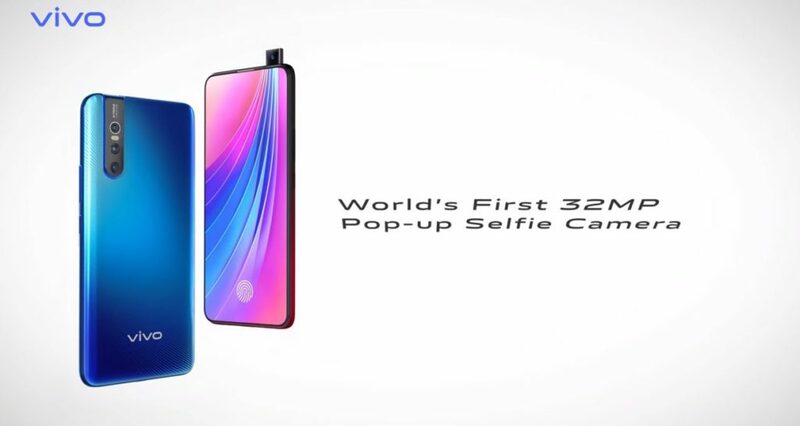 It will adopt a new solution for the camera dedicated to selfies, which will be concealed just like on Nex S. But Vivo V15 Pro will be the world’s first smartphone to use a 32MP front camera. The display will not have imperfections such as a notch or hole, and the frames would seem very thin. As for the rear, we can confirm the presence of three main cameras placed vertically, with a dual LED flash. The premises are already interesting, you just have to wait for information on other hardware features.